This photo is part of the BrooxMobile album and was taken 2 years ago with an Apple iPhone 6. They didn't know what ADD was in my day - have paid the price ever since. My daughter is 7 and they have already asked us to medicate her twice just because she talks too much in class. She is ahead in progress for her age. They sent her to the principal one time for asking the teacher why she was teaching something a certain way. They punished her and I was proud. Sitting backwards in my office chair reading this. Had and still have ADD. It's fun. Accidentally hit send. So, "Pretty much the class clown". I died laughing and the look of disgust on her face when I laughed was priceless. 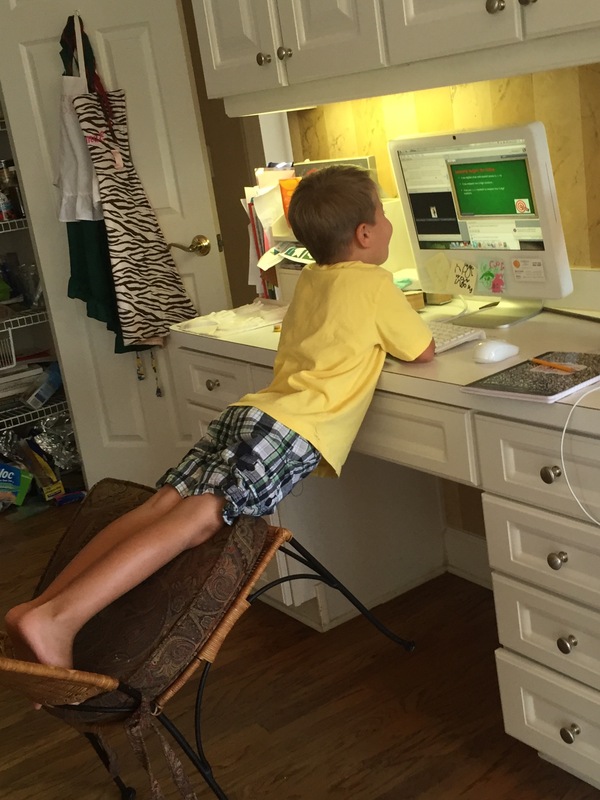 Then the next year, "I've never seen anyone have a desk in the air like your son. He balances it on one leg be it front or back and eventually flips it over. I had to move him to the back of the room because all the kids would just watch him and not listen to me. They were always waiting for his next maneuver". Once again I laughed so hard! Unfortunately you got that from your dad. OCD and ADD yeah that's always been me too!